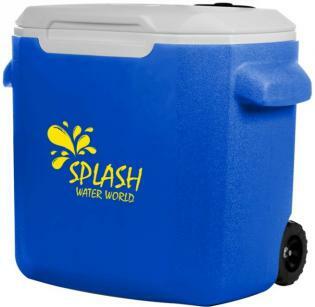 Promotional Items, Inc.™ invites you to select Coleman Coolers-Coleman Water Jugs. 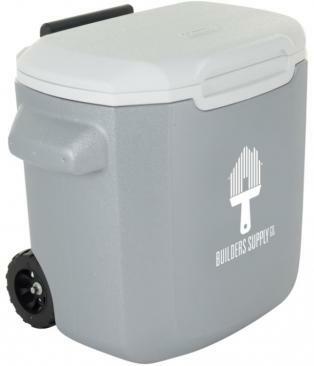 1/3 gallon to 1 gallon jugs, lunch, soft side, wheeled coolers logo imprinted. 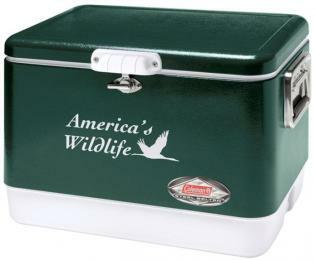 Coleman is one of the most recognized brands in America and around the world. 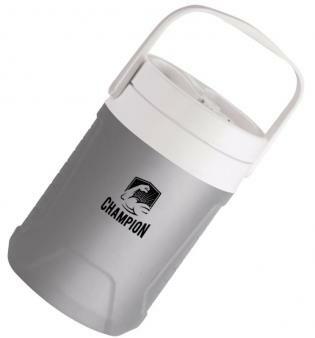 for company, school sports, college advertising gifts, promotional products. 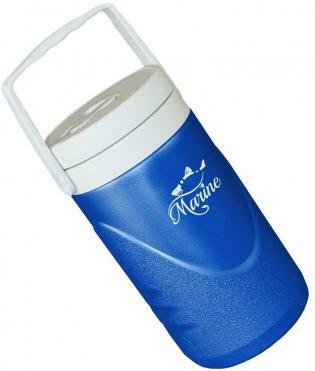 Offering logo imprinting on Water Jugs 1/3 gallon to a full one gallon jug. 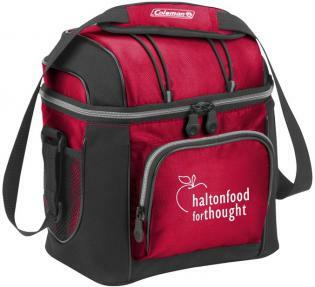 Coleman lunch coolers are offered in hard side and soft side versions. 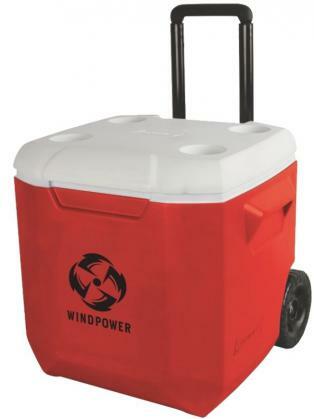 Full line of Coleman Wheeled Coolers in 16 Qt. 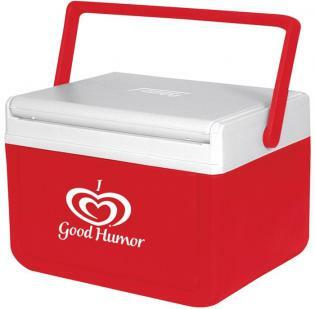 to 45 Qt. 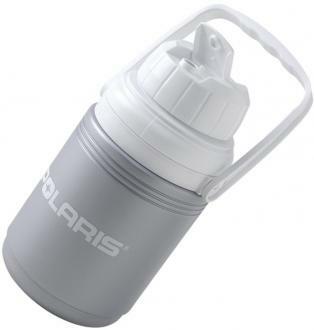 is available. 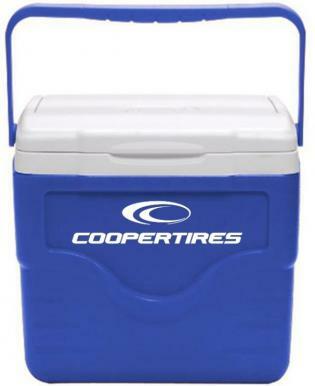 Shop below to find the Coleman Water Jug or Coleman Cooler you desire. 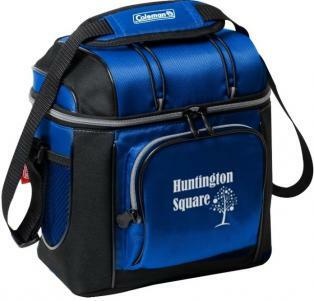 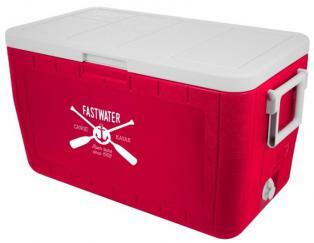 Coleman Ice Chest Coolers, Coleman Classic Steel Belted Coolers all available imprinted with your logo for promotional products.